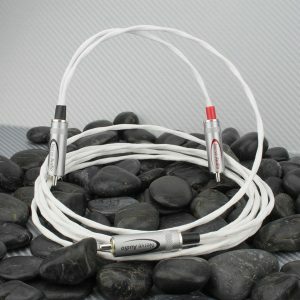 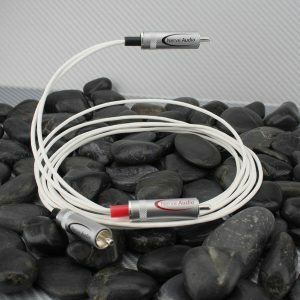 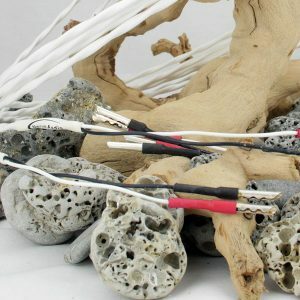 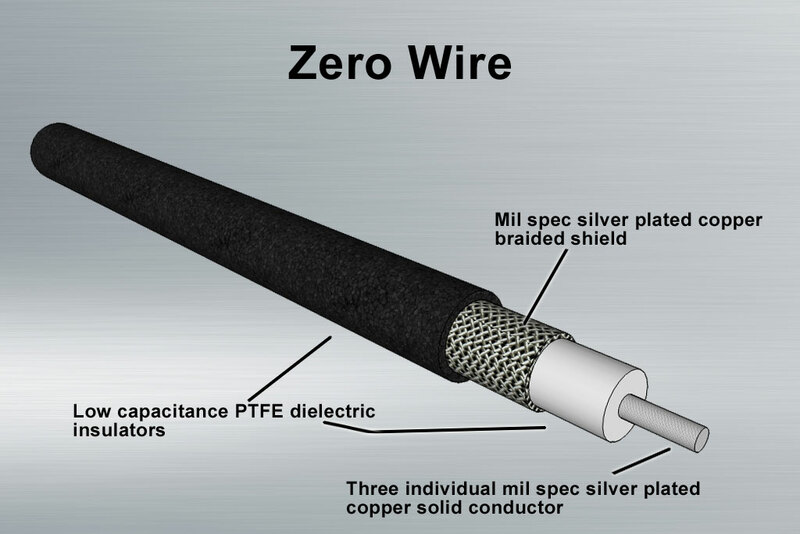 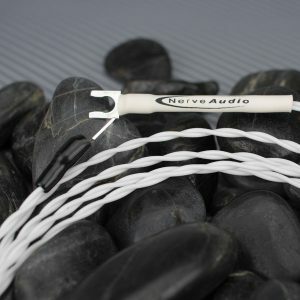 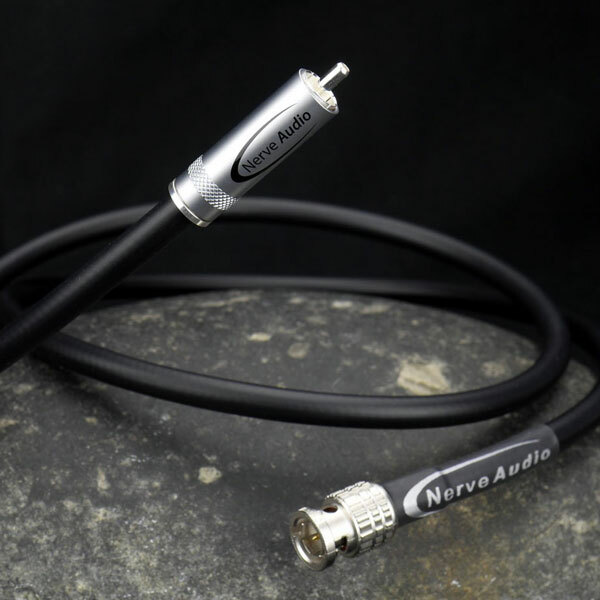 The Nerve Audio Zero is an ultra-low loss digital coaxial cable that has been engineered to transmit superior 75 ohm signals. 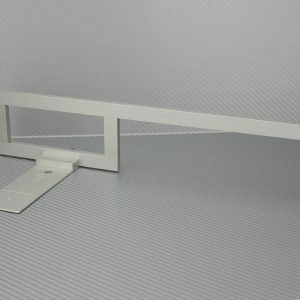 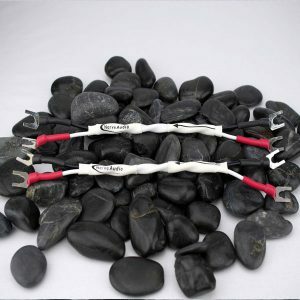 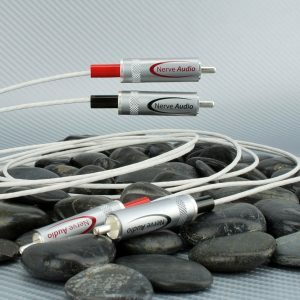 The solid center conductor features a precision silver plating provides consistent impedance across the full cable length. The ultra low dielectric PTFE insulator (1.4pf/ft) ensures the lowest loss while providing very uniform attenuation. 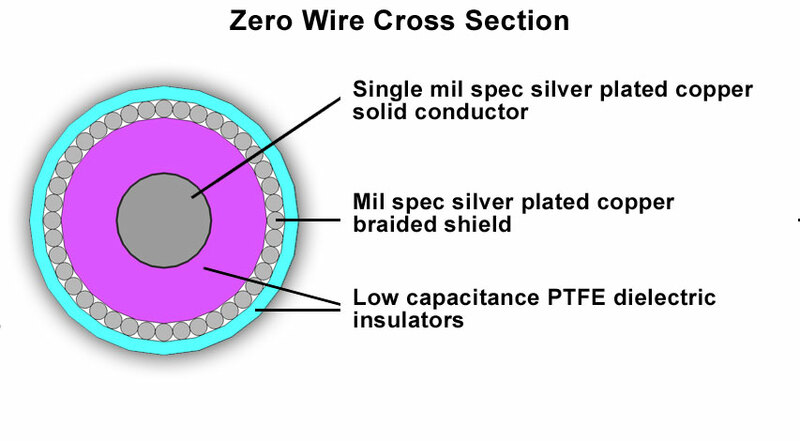 Shielding is comprised of 2 separate precision wound braided layers providing 100% coverage and immunity to outside interference and noise. 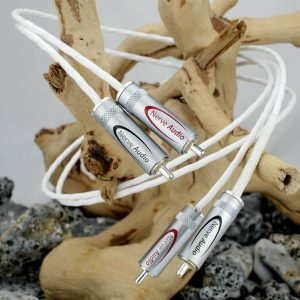 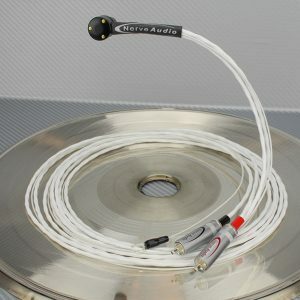 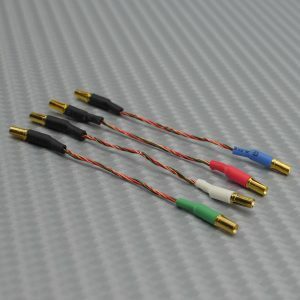 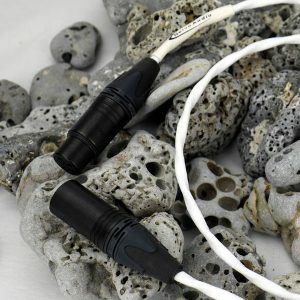 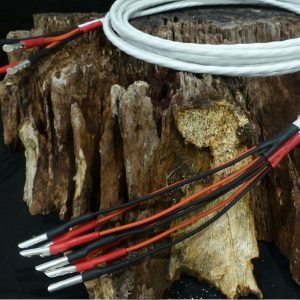 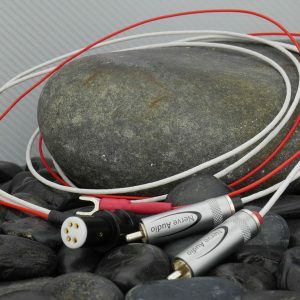 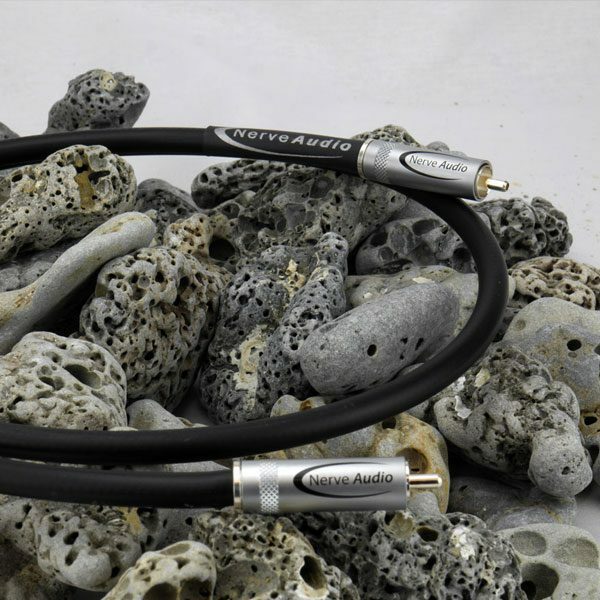 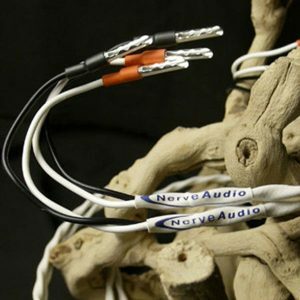 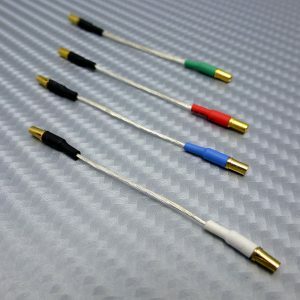 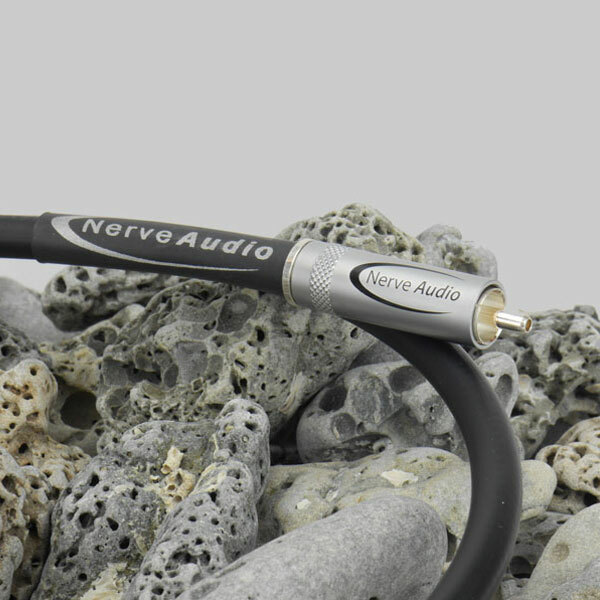 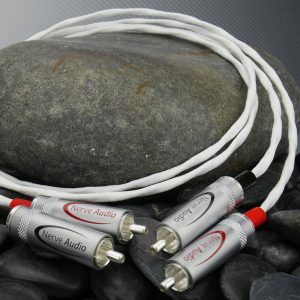 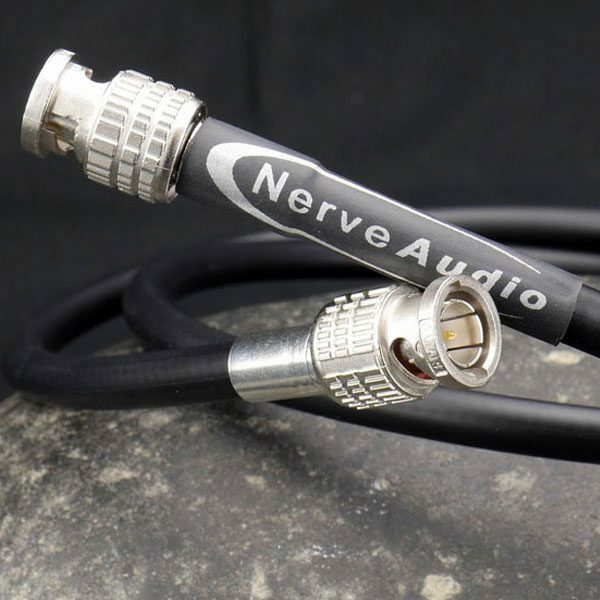 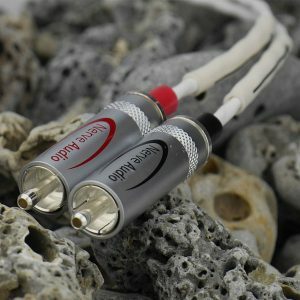 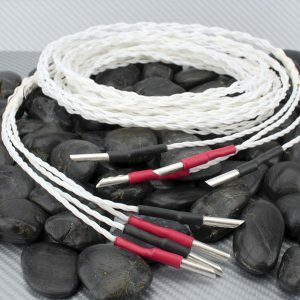 Every cable is hand terminated in house using Nerve Audio’s proprietary Silver Element™ Ultra Low Mass RCAs or Canare True 75Ω BNC connectors.The newly redesigned Silver Element RCA now features a pure silver plated copper signal path for superior signal transfer.